Went into town today to try and find something for my friends birthday tomorrow (hello you're reading this) and she is impossible to buy for. I eventually managed to get some things which I hope she likes. Whilst I was in town and being the total impulse shopper that I am (i have a problem, currently browsing asos.) I picked up a few things and by few I mean like two. 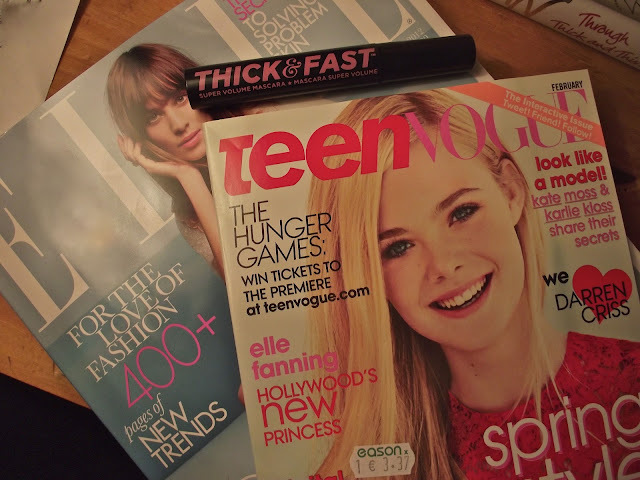 Finally got my hands on Teen Vogue after sending my mum in and she couldn't find it. Elle UK, I was so excited to see the free mascara this month as my Boots doesn't have any of the new Soap and glory make up range, heartbroken? me? never.... 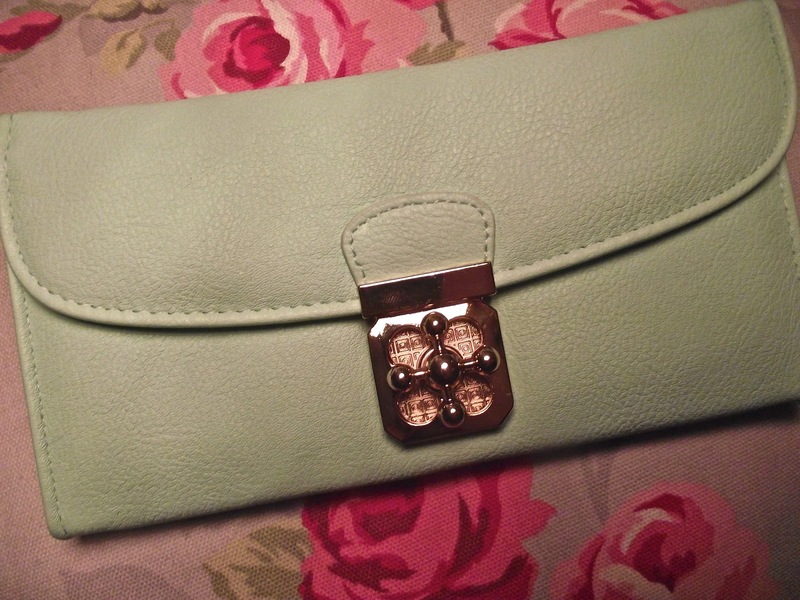 I got the purse when i was in penneys/primark and if you read my last post you'll know i love pastel colours so this was an instant buy..
Eeeeee. 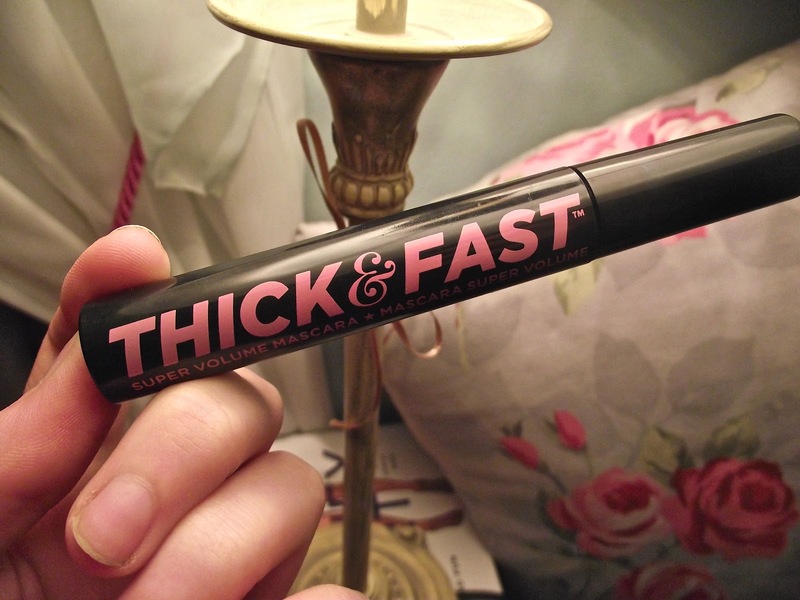 Going to go and buy Elle now, didn't know about the free S&G mascara! Ooh must buy this mag and get this! Lovely bag too! 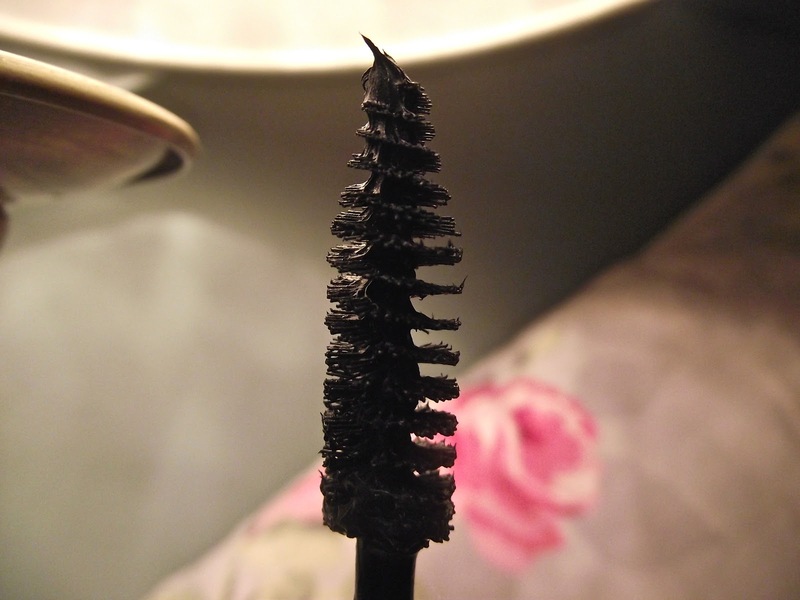 I've been reading about the s&G mascara aall day - definitely going to have to get my hands on a copy of Elle! And look up the Elle Fanning photoshoot for TV, I adore her.